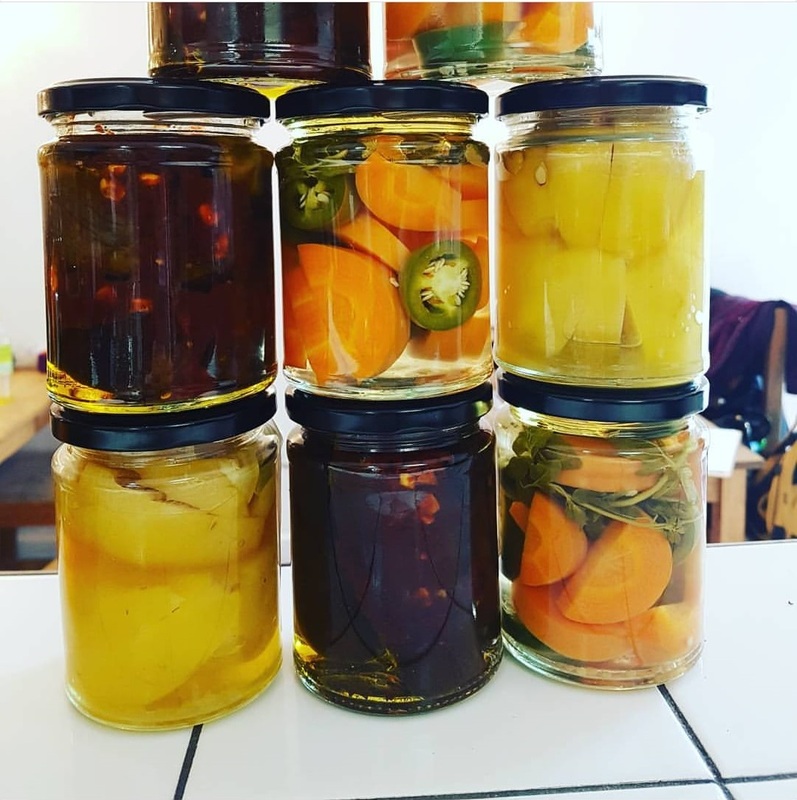 Kawther Luay/ Ruzbowl is hosting a pickling and fermenting workshop. Join us to learn how to preserve your allotment produce and foraged food and know what to do with seasonal gluts so you can enjoy it all year round. We’ll be learning three different types of techniques using brine, oil and vinegar, and you get to go home with delish home-made jars of pickles. We’ll provide all the kit, materials and ingredients, you just need to bring sunshine and enthusiasm. Kids very welcome (under 13s need adult supervision).